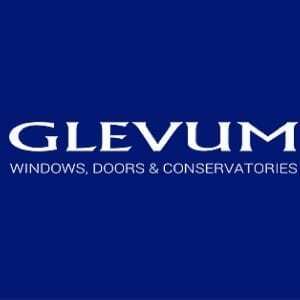 Glevum are one of the largest independent installers of conservatories, doors and windows in the South West. A family-run firm, they have worked with customers for over 30 years to enhance and protect their homes with our high-quality range of products installed by their experienced team. Glevum pride themselves on their attention to detail and their philosophy of doing each and every job as you would want it done on your own home, means that much of their business comes from recommendation. More than 40,000 customers throughout Gloucestershire and beyond now benefit from the security and quality of Glevum doors, windows and conservatories. The firm has over 150 “Best Of” reviews rating them with a 5 star rating. Glevum also supply windows, doors and conservatories to many of the country’s largest new house builders and have a specialist arm that also builds and refurbishes motor dealerships. Glevum has been a Prestbury Marketing client since the business was established and in addition to supporting the in-house marketing resource, we also provide a virtual Marketing Director service.